Passionate and powerful images allow you to relive these feelings forever. We absolutely love seeing the fire the unifies two souls. Engagement and Wedding moments create some of the our most stunning works of art. 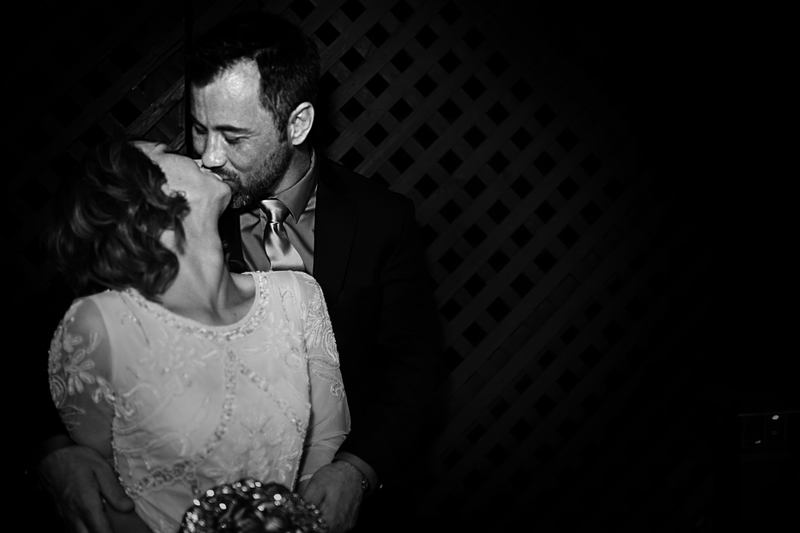 Whether your wedding is grand or intimate your images will be breathtaking. 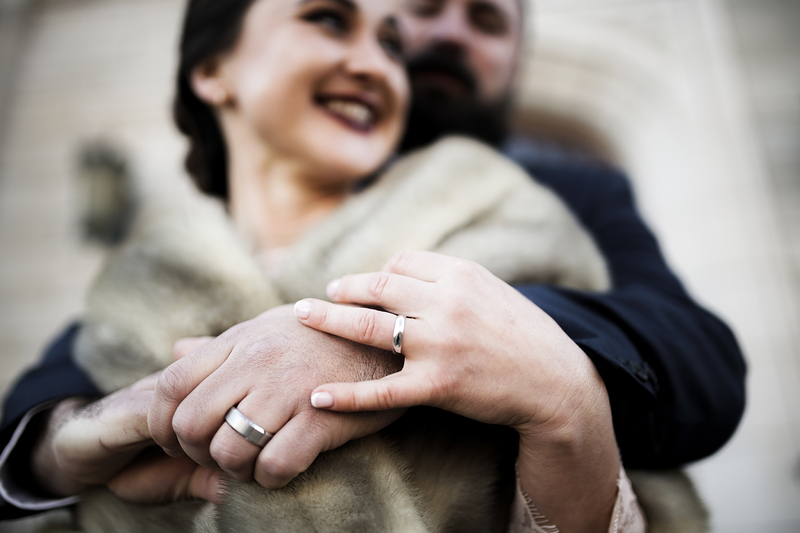 We have several wedding photography packages purposefully designed to offer you exactly what you need. Regardless of the size of your wedding your photography should be stunning. Our team will work with you to give you the very best coverage while also helping you keep on track with your budget. Your needs are most important to us. We match those needs with the best package possible. Regardless of the package chosen you can be certain that your images will be breathtaking. Every image delivered gets a personal touch to ensure they look amazing. Engagement Session are SO MUCH FUN! We use your engagement photos to create an amazing guest book your family and friend will sign on your wedding day. These images are equally as powerful as your wedding photos. There are hardly days as exciting as the ones leading up to the big day. Every single wedding package we offer includes massive discounts on engagement sessions. We want you to have it all and we're dedicated to all of it being incredible! Fine art photography requires dedicated time. Our full day packages ensure you will have the coverage you need to get the very best images possible. Each of our full day packages include 8+ hours of coverage and dedicate a minimum of 1.5 hours to stunning Bride and Groom portraits. Up to 2 hours are reserved for Get-Ready pictures. 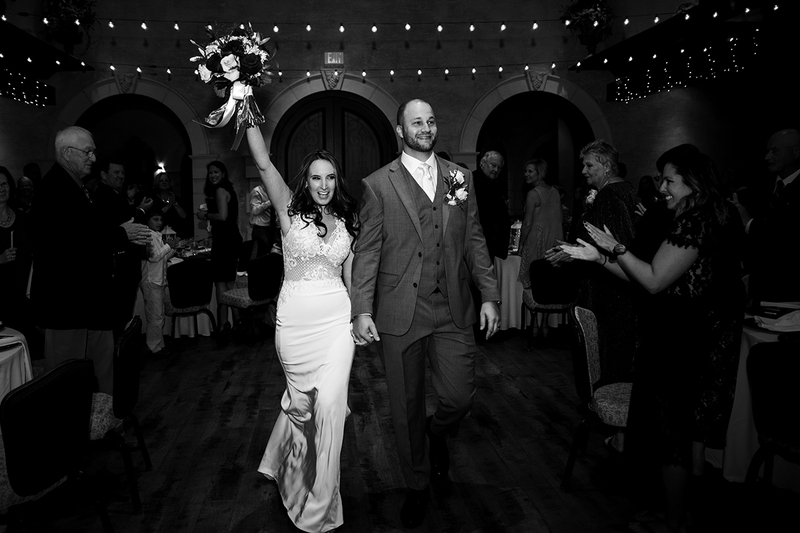 We work with you to plan out your photography so that not a moment is missed. 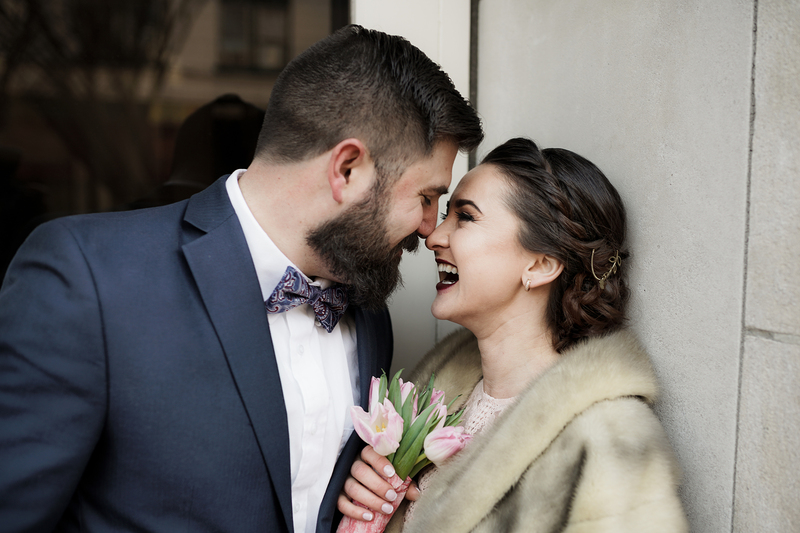 Our ceremony packages are limited to 2 hours of coverage and are designed for those seeking a simple intimate wedding. These packages provide splendid ceremony coverage as well as time for group & family portraits. We're often approached by couples who love our photography but are on very limited budgets. We created our Ceremony series in an attempt to help these clients receive the best photography possible. Engagement photography packages are available even if you aren't looking for a wedding photographer. Proposals are great moments to capture and with the right planning can produce amazing works of art. Our engagement packages allow time for us to travel to those amazing places that equal your passion. We can't wait to hear your love story! We want to create images as powerful as your love for each other. Family photos are so very important. For many families the only time they are all together is at a wedding. 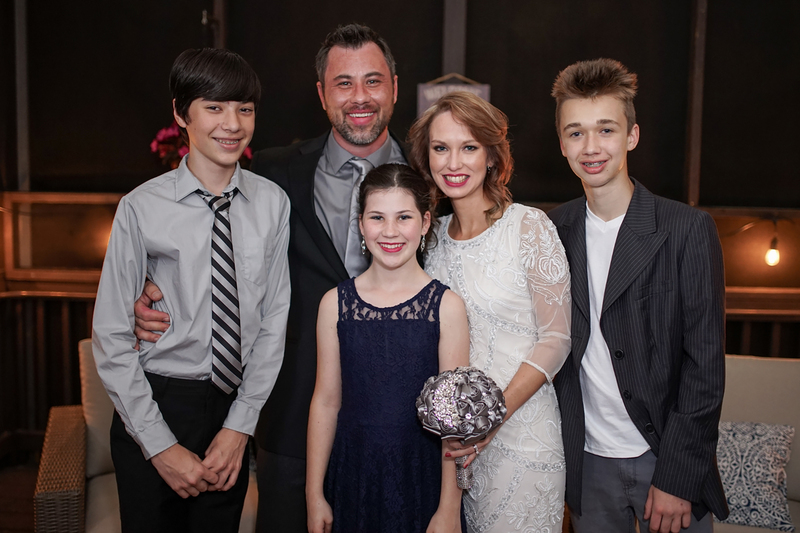 We take great pride in capturing how the joy of a wedding brings a family together. 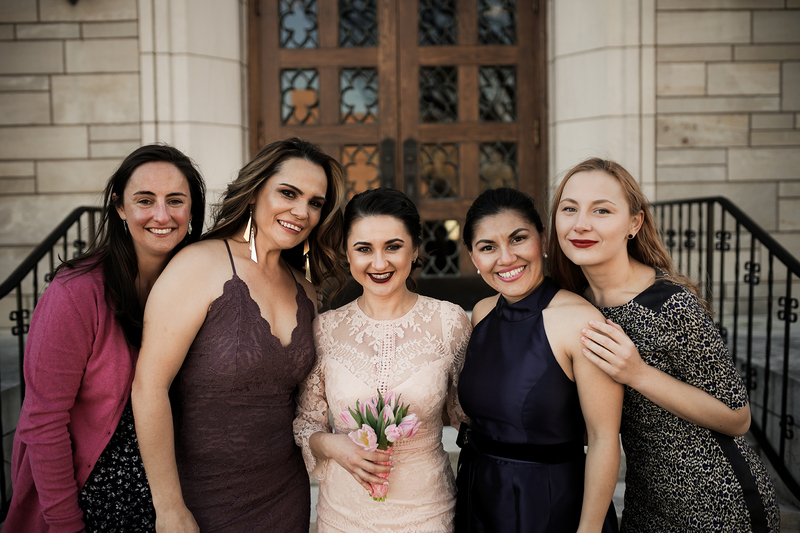 We work with you to coordinate your family and friends so that you can be sure to have great images of everyone together. Our team will direct everyone where and how to stand so that no one is out of place. 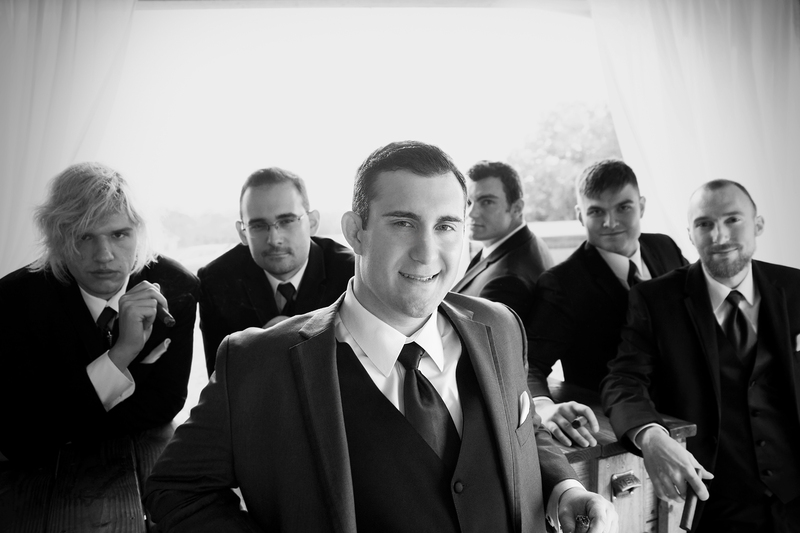 We also capture the fun and energy of the bridal party and groomsmen. 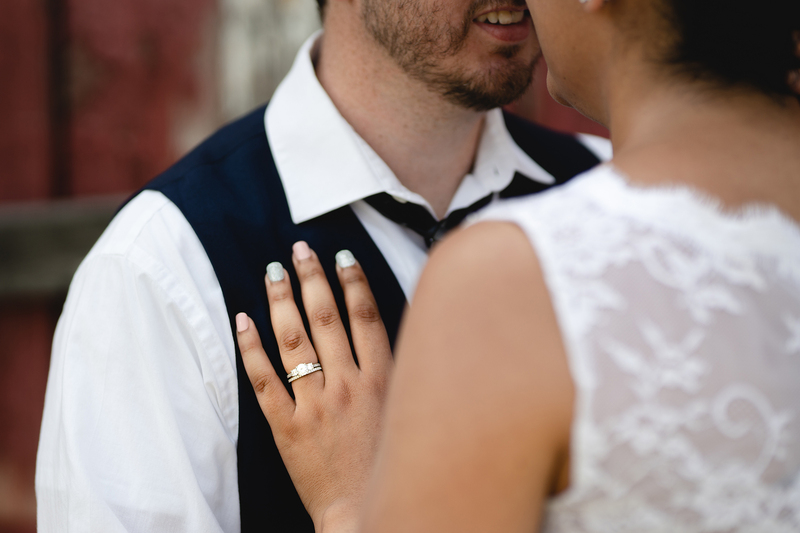 Newlywed excitement captured during our Dream Portraits session. Dedicated time for our Dream portraits allow us to capture moments like this. We take full advantage of the scenery at every location. Waiting for the right one to come along. Engagement sessions are so exciting! We walk away from every engagement session with so much joy! 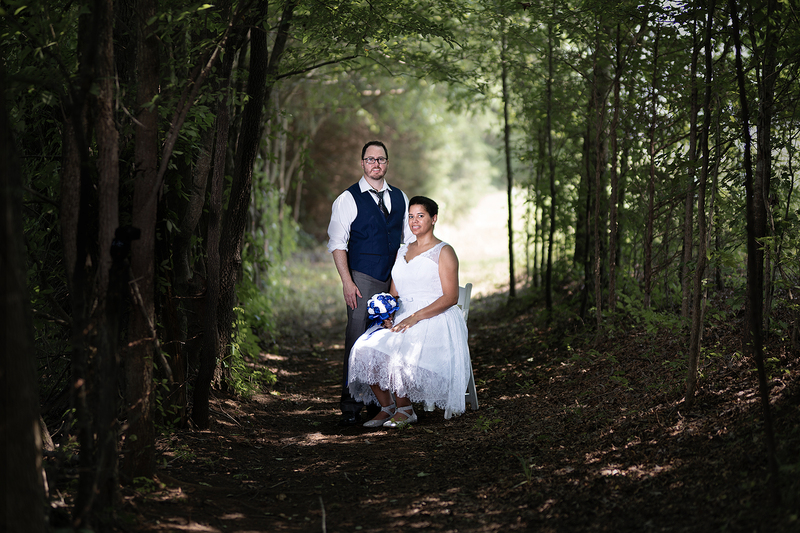 We hope you'll take advantage of our engagement session discounts when booking your wedding. 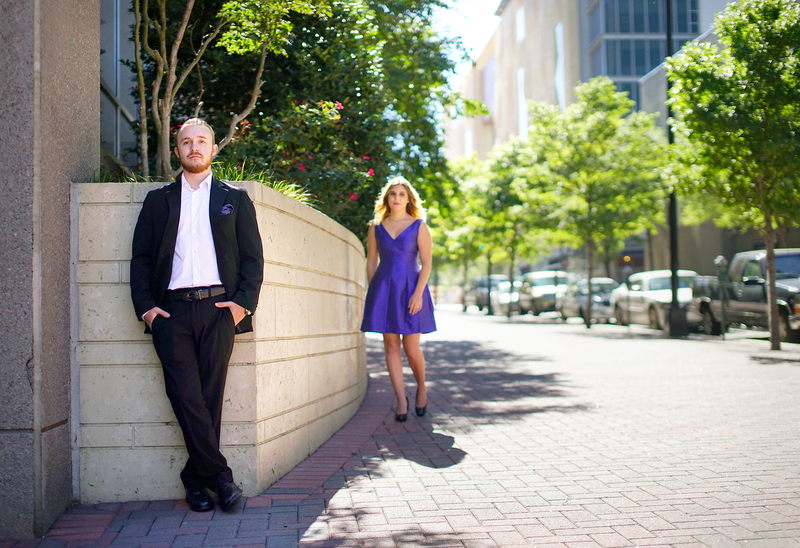 Our engagement sessions are typically 2 hours long. We travel to places you love the most or provide locations we know you'll adore. When purchased as an addition to your wedding package you will receive an 8x10 or equivalent photo book. Photo books come with a custom image hardcover. Keep the book to yourself or use it as a wedding registry for your guests to leave you a special wedding day blessing. We will be there to capture this moment as it unfolds. Even if you haven't hired us as your wedding photographer (since you're proposing) we want to be your engagement photographer. She will absolutely love this proposal gift! We will meet you where you need us. A little planning can go a long way. Usually our clients surprise their spouse to be with a proposal and afterwards we spend about two hours capturing the excitement of YES!. There's no need to worry about posing. We create the look you'll love and let your emotions do the rest. Need ideas? We can help with that too! Just ask. Either way we can't wait to hear from you! Guys....you want us here for this!